Just before the holiday season gets into full swing, join us at Carol’s at Cat Spring Restaurant for fabulous wines, great food, and warm Texas hospitality. Our 13th Annual Truchard Winery Vintner’s Dinner is one of those Texas wine events you don’t want to miss! The evening kicks off at 7 pm on November 15, 2016 with a champagne reception, followed by a fabulous 6-course dinner with wine pairings. 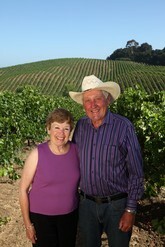 We once again be joined by the owners Tony and Jo Ann Truchard. Originally from Texas, the Truchards of have been making award-winning wines at their small, family-owned winery for nearly 30 years now. Indeed, they helped pioneer grape growing and wine making in the Carneros region of Napa Valley. 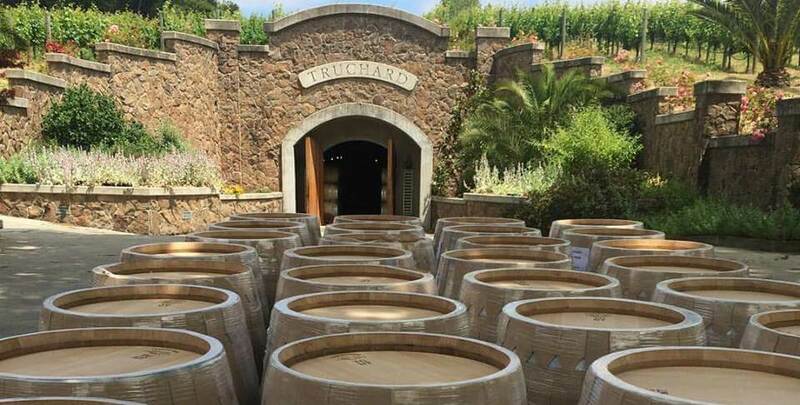 Our six-course dinner is specifically planned to highlight the Truchard wines we will be celebrating. This is a wonderful opportunity to learn about the inner workings of the wine industry, as well as meet a delightful couple. Make it a true getaway by booking one of our charming suites or cabins at our romantic Texas bed and breakfast ranch just down the road! Dinner is $99 per person, plus tax & gratuity. Stay at BlissWood and get a 10% discount on your accommodations! E-mail info@blisswood.net or call 713-301-3235 for reservations.